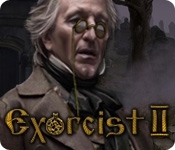 Take up the cross and slip into the role of a young exorcist on his first solo battle with the forces of evil in The Exorcist 2! Can you save the soul of a possessed girl and lay bare the secret behind the evil curse? The Ghostfighter estate seems to be the center of a cloud of diabolical deeds... Could your former mentor really have fallen victim to demonic seductions? 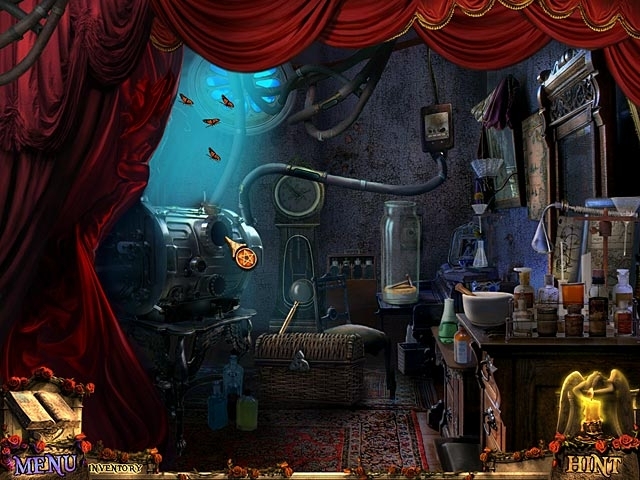 Unravel the mysteries of the mansion, but be careful not to stray too far from the light in this incredible Adventure game! Take on the forces of evil!